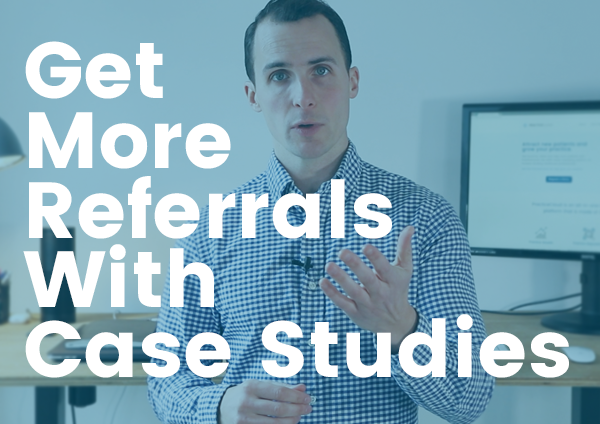 Can Case Studies Help You Gain New Referrals For Your Practice? Can an Easy Bake Oven Improve Your Healthcare Marketing? Can baking improve your reputation and healthcare marketing? Find out what the science of smell tells us about marketing your healthcare practice. 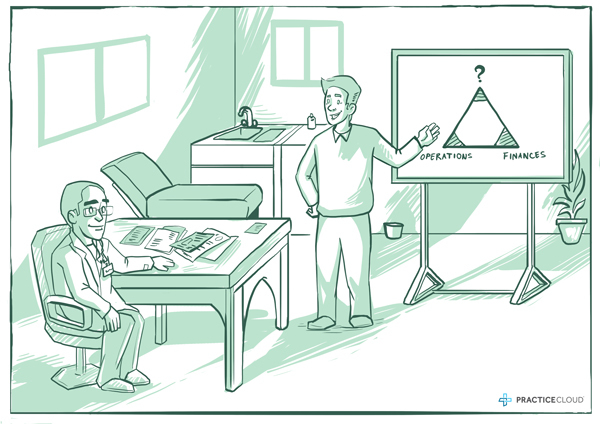 Do you want to attract more patients? 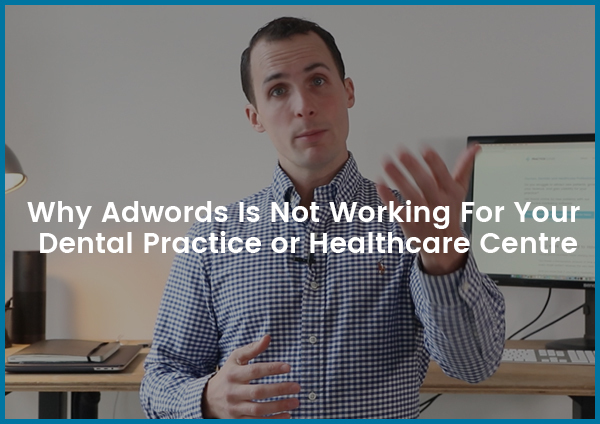 PracticeCloud Automates Your Healthcare Marketing. 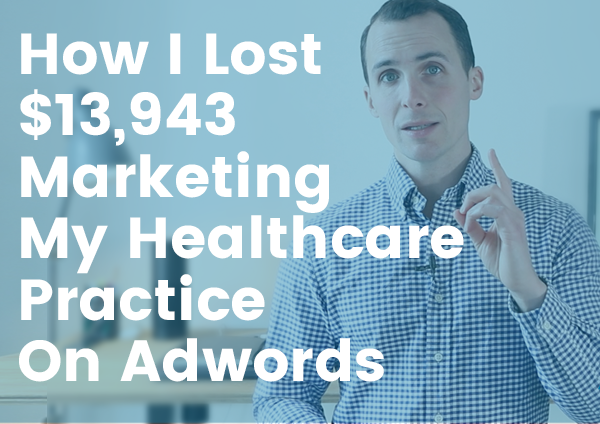 What is the biggest challenge with growing your practice?